Anytime you attach something to a wall with a nail or screw, chances are it is something heavy like a shelf system or a heavy picture. Drywall is not designed to support the weight of heavy objects. The fibrous material will eventually give way to the strain and your “project” will fall to the floor. The only way to get a safe and solid attachment point is to nail or screw directly into a wall stud. If can be hard to determine where a wood or metal stud is located behind drywall, tile and other surfaces. Sure, you guess and guess again, eventually finding the stud. But this is frustrating, a waste of time and you’ll end up with a bunch of holes that have to be patched, sanded and painted. Fortunately we have stud finders that will show us exactly where the studs are located. 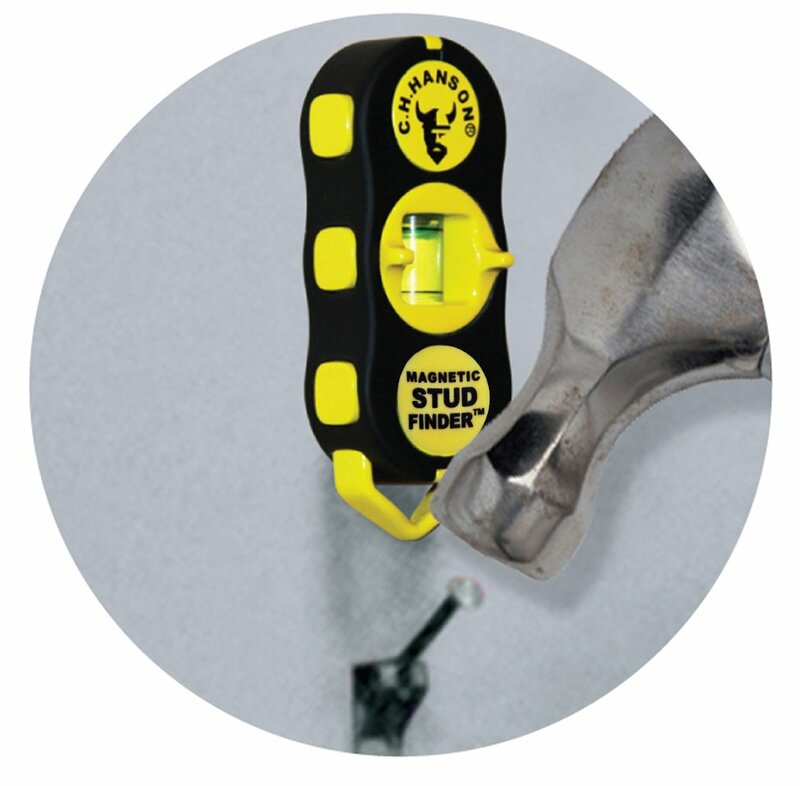 Stud finders sense and indicate where the support studs are positioned behind the wall material like drywall, tile and even concrete. Which is the best stud finder for you? Our Best Stud Finders 2017 Guide will explain everything you need to know! Difference between magnetic and electronic stud finders. Detailed review of best stud finders. CH Hanson makes one of the best stud finders on the market. While not as advanced as the electronic models, this magnetic finder needs no batteries or calibration. This simple to use tool will last forever and won’t break even if dripped or stepped on. To use simply place the stud finder on the wall and sweep in an “S” pattern to locate any metal fastener. The rare earth magnets are so strong the finder will stick to the wall hands-free. This allows you to mark the wall for a nail or screw attachment. The Studpop is a very simple tool designed to one thing very well: Find metal fasteners. 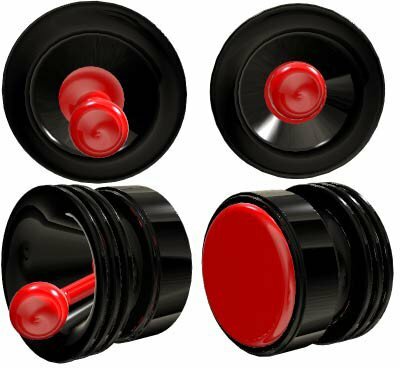 Designed by a contractor, the Studpop literally pops its red indicator button when it senses a screw or nail. It is that simple! Users say this is the best stud finder when working with plaster and lath construction. Zircon is regarded as one of the best manufacturers of electronic stud finders. The StudSensor e50 has many features that make projects go quickly and easily. The e50 will find the edges and center of the stud behind wall materials up to ¾” thick. The deep-scan mode will sense studs behind wall materials up to 1 ½” thick! As a safety feature, the e50 will alert you to live wires running behind the walls. The ProSensor 710 is one of the most advanced wall scanners available. This powerhouse has 13 sensors that pinpoint the exact location of wood and metal studs. 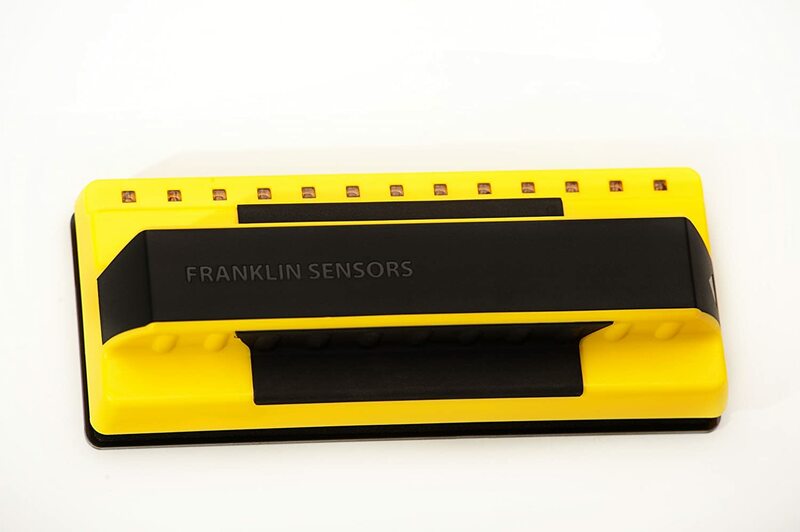 Because this stud finder is wider and has multiple sensors, you don’t have to slide the tool back and forth in wide sweeps in order to locate the studs. Since this wall scanner detects density, it will signal when something other than stud is behind the wall…like vents, water pipes, electrical conduit and more! This is a great safety feature insuring peace of mind when working around utilities. If you are a busy do-it-yourselfer the ProSensor 70 is the best stud finder for you. Bosch is a name known for making professional-grade construction tools. The GMS120 digital multi-scanner detects wood, metal, and live wiring. The advanced settings fine-tune the detection categories so you can zero in metal rebar incased in concrete up to 4 ¾” deep! Settings also include scam modes for conduit, copper pipes and live wires. The scanner instantly pinpoints the center of wall studs through the LCD display. 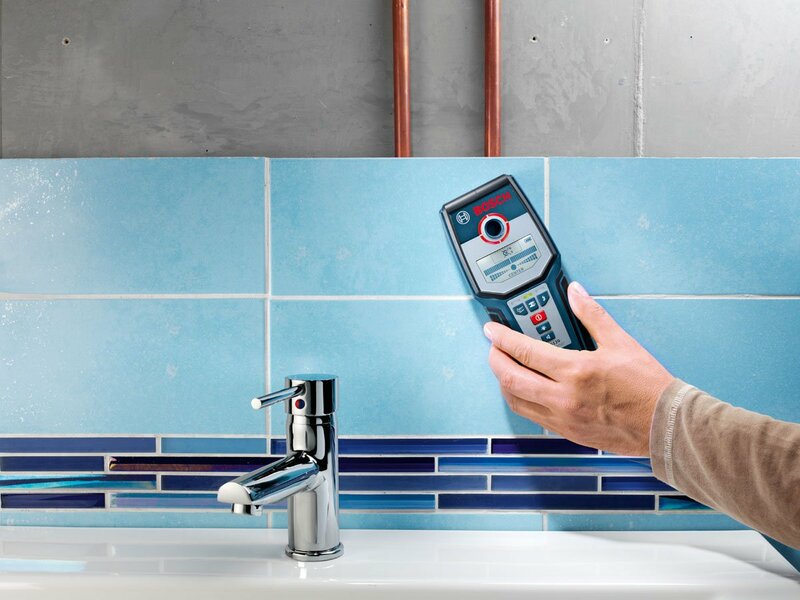 Because of its versatility and high performance, it’s considered the best stud finder for electricians, contractors, carpenters, masons, plumbers, and others who need reliable detection. So which is the best stud finder for you? It depends on the scope of your project. If all you need to do is find a stud to hang a picture, a simple magnetic stud finder will do the job. 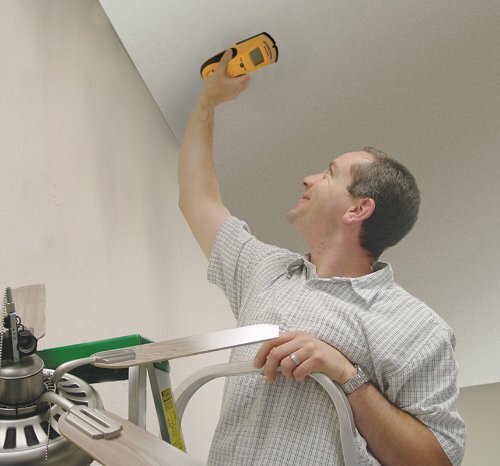 If you anticipate several projects involving hanging shelves, pictures or even cutting into the wall, a more advanced unit will be the best stud finder for your needs. An electronic stud finder may cost a little more but it will save time and frustration and provide years of service!